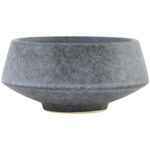 The design of the beautiful bowl Grey Stone by House Doctor was inspired by the Nordic nature. Its simple lines and attractive grey tones give it that rustic and natural look. Use it for snacks, dips or sauces and when it’s been dirtied it can get washed in the dishwasher. It is also microwave safe which makes this goodlooking bowl a very practical one. 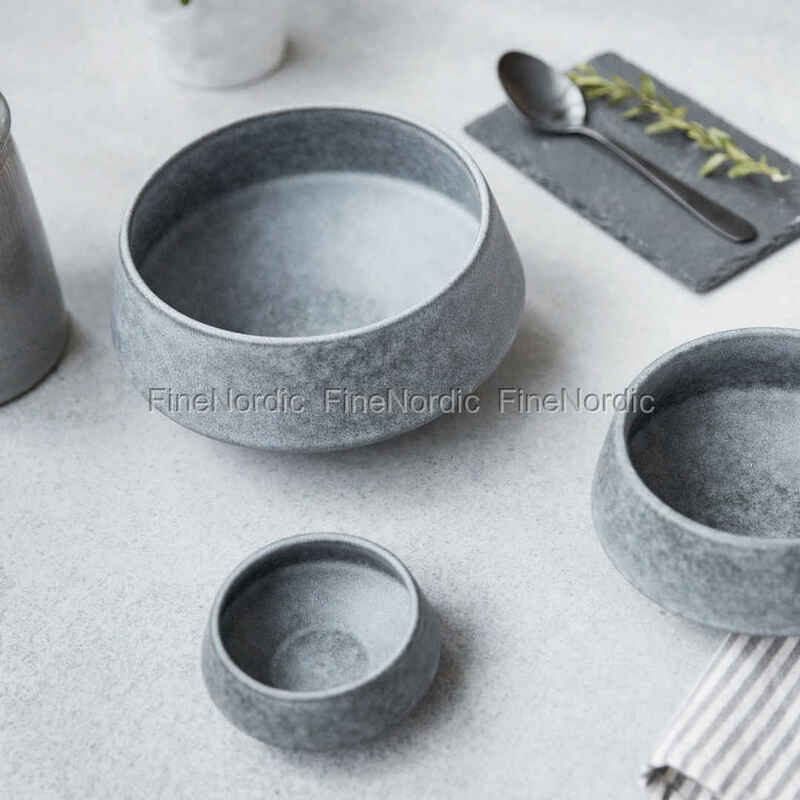 If you like this design and color, then have a look at the other tableware items from House Doctor’s Grey Stone series.